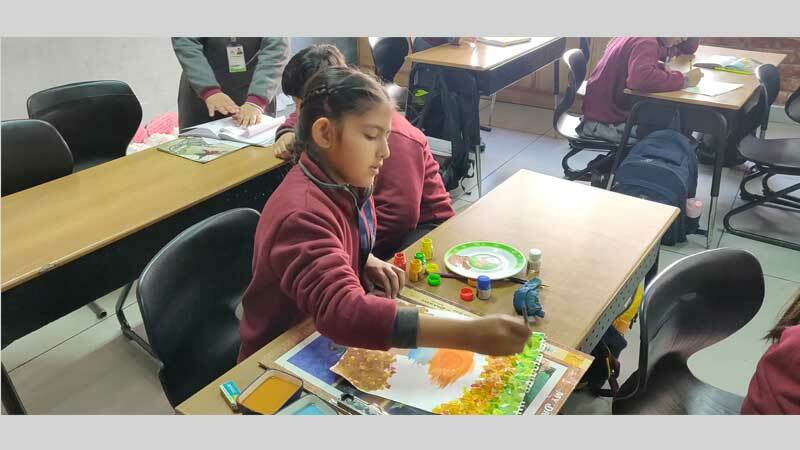 The recently conducted Intra-Class Drawing and Painting Competition for Grade IV students at MRIS-14, Faridabad was aimed at exploring the creative potential of young minds. 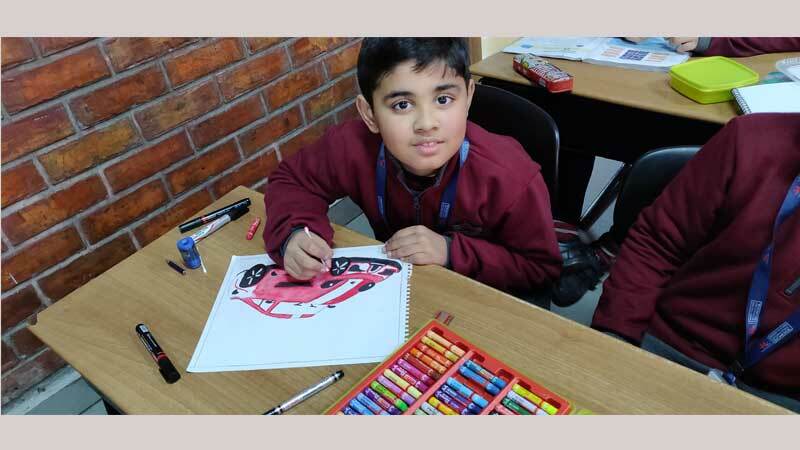 The little artists participated in the competition with great zeal and enthusiasm and at the same time, took great care to draw and colour their masterpieces with creativity. They could choose to draw on the topics, ‘My favourite season’, ‘Garden scene’ or any ‘Monochrome drawing’. It was a fun-filled affair and students were able to showcase their imagination, could make choice of colours and exhibit their creativity. It was a pleasure to watch all Little Picassos working with such ease with colours and crafting new ideas. Overall, it was a pleasurable day for the students. Their happy faces rendered the event a complete success.